How Far is Goodwill Nirmiti? 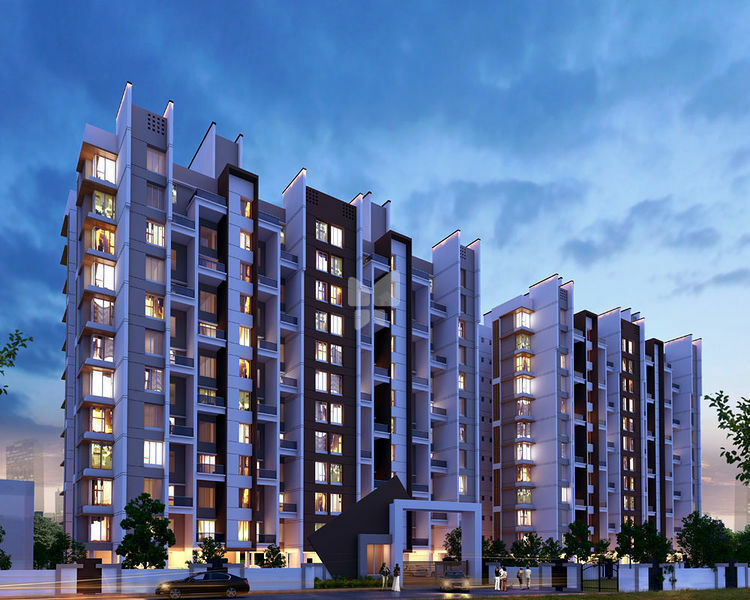 Goodwill Nirmiti, a residential project located in Lohegaon is developed by Choice Group Promoters & Builders Pvt.Ltd. A quality creation by the builder in Pune City, located in the best area to live a relaxed life, which provides best in class facilities for the occupants. 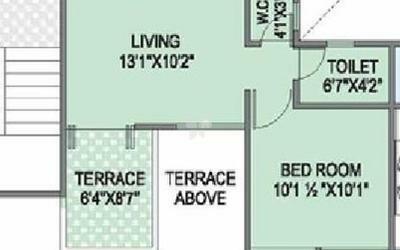 This project offers different sized apartments for sale in Lohegaon locality, the size of 1BHK apartments is 650 Sq ft. the size of 1.5 BHK apartments is 780 Sq ft. The size of 2BHK apartments is 955 Sq ft, 960 Sq ft.
A complete package which is suitable for a discerning home buyer in the Pune city. Smartly designed with trending technology to provide comfortable living experience to the occupants, a home in Pune which provides best in class facilities and modern-day features. Goodwill Nirmiti is located in one of the best localities to buy a home in Pune at Lohegaon, It is located close to Pune International Airport and it is well connected to Ahmednagar highway, Vishrantwadi, Dhanori, Wadgaon Shinde, Wagholi and to other key localities. Goodwill Nirmiti offers many useful amenities for the benefit of the residents, some of them are gym, indoor games, swimming pool, clubhouse, intercom, children's play area, rainwater harvesting system, and parking.